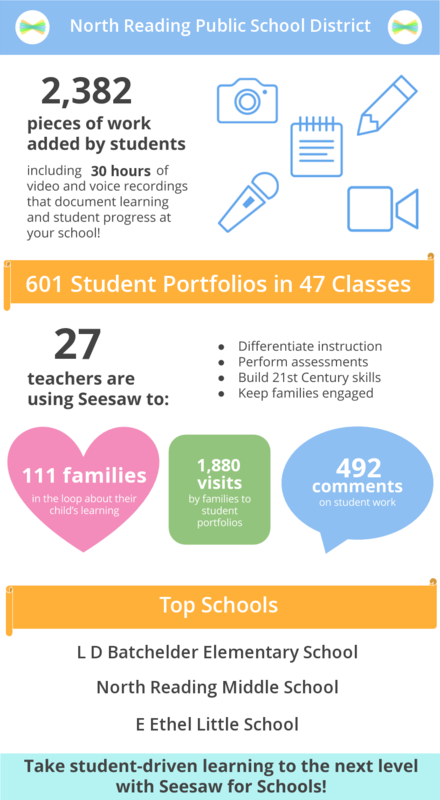 Seesaw is a student-driven digital portfolio. Teachers can empower students to create, reflect, share, and collaborate. Students “show what they know” using photos, videos, drawings, text, PDFs, and links. It’s simple to get student work in one place and share with families, and nothing is shared without teacher approval.